The Melbourne Plumber in conjunction have been providing Plumbing services to Melbourne for many years. All our plumbing contractors are fully qualified and insured. We pride ourselves of providing friendly, reliable service for any job, big or small. We provide domestic and commercial plumbing solutions to all Melbourne suburbs, at any time of the day or night. The Melbourne Plumber is operated by Steve Boyle. Steve is fully qualified, certified and insured. 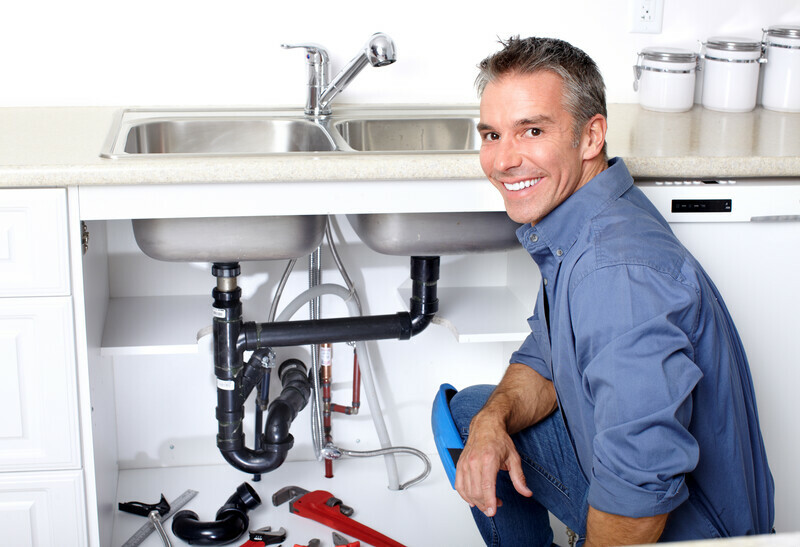 He has been helping Melbourne residents with their plumbing issues for over 15 years. You can contact Steve via Twitter, Facebook or Google Plus. For Plumbing jobs, give us a call on (03) 9021 3730. © 2019 The Melbourne Plumber. All rights reserved.